When all the test are done, the beer is ready for package. The beer is freshest and many would say at it’s pinnacle. We are committed to bringing Oregon the freshest IPA possible. 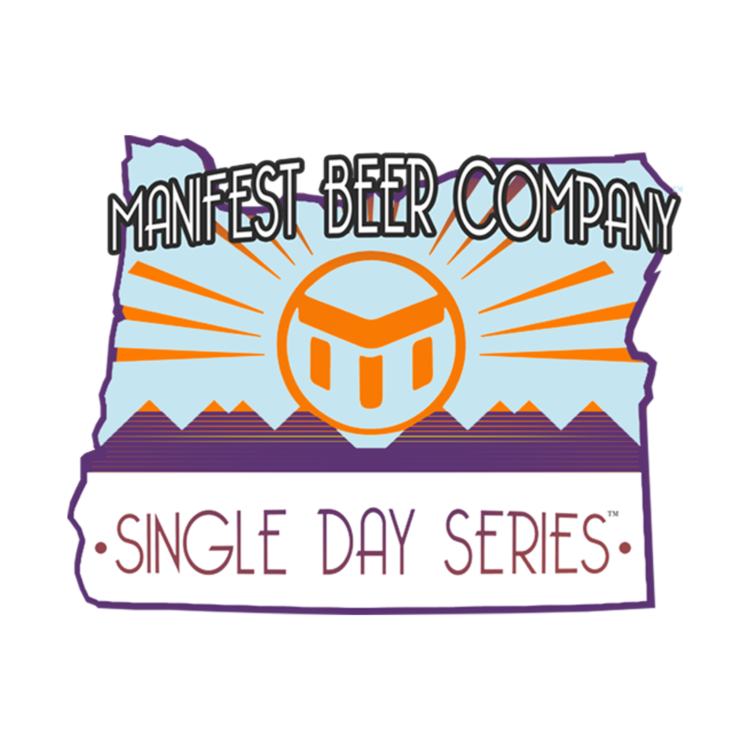 We use our strong relationships with local and regional beer buyers to bring you not just an amazing IPA, but a Single Day IPA.  This collaboration between Manifest Beer Company and it’s buyers is one of a kind. Here is how it works: Beer is brewed, fermentation starts, during the fermentation process we are able to figure the yield of the IPA being brewed. We then go sell it, all buyers have a blind eye not knowing the wondrous IPA to come. The trust is all in the buyer. We select a projected Single Day Release date. On package day, we deliver all the packaged beer to the buyer where they then tap the keg. This all happens in a single day.